You only live once, make it count! While you can live a luxurious life devoid of financial difficulties, party and eat whatever you want, you need to remember that living a sickly life isn’t living. It is with this thinking that majority of the population is looking out for healthier eating habits. It is the reason for going green. Unfortunately, taking a smoothie full of pulp isn’t everyone’s cup of tea. With this understanding, Optimum came up with an alternative solution for you – the Optimum 700 (2nd Generation) masticating juicer. Juicing is superior to blending in that it has little pulp and insoluble fibers compared to blending. At the same time, juicing delivers easily absorbable nutrients to the body through the walls of the intestine. 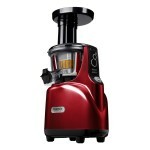 But, with all the juicers available on the market, what makes this Optimum 700 (2nd Generation) your preferable juicer? 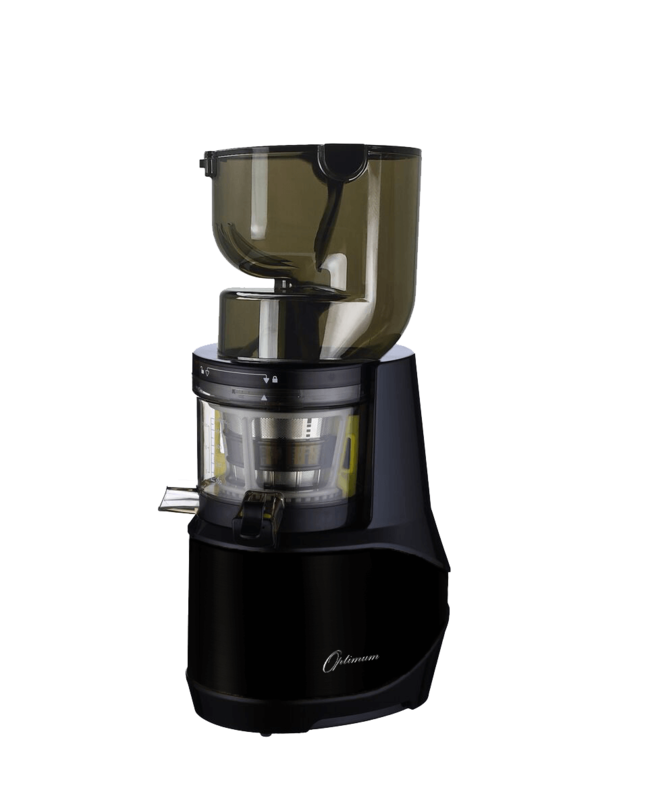 The 2nd Generation Optimum 700 is a masterpiece that makes juicing a breezy affair. 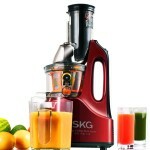 It has a big-mouthed chute that measures 8cm by 8cm which lets you add whole fruits and vegetables to the juicer. You don’t have to chop the ingredients. 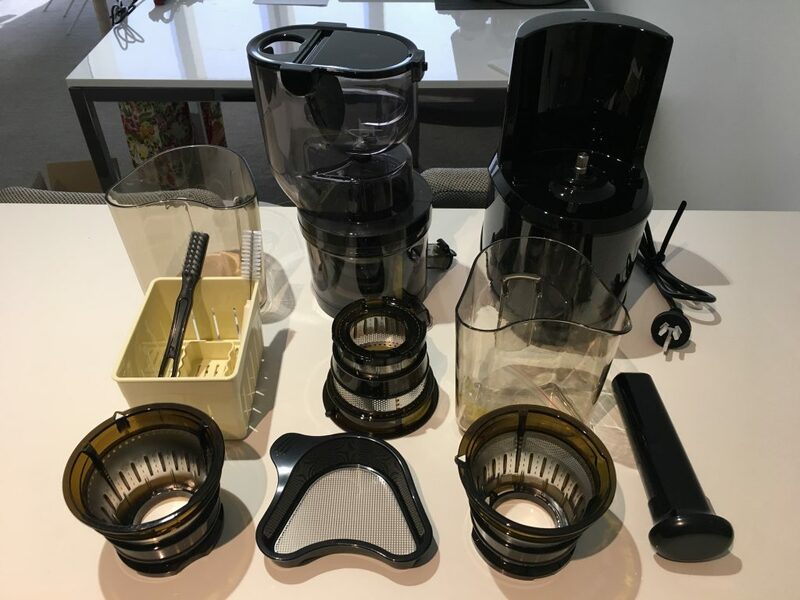 But that isn’t all; the juicer has an additional 3.5cm by 4.5cm feeding chute that offers a great degree of versatility allowing you to juice the longer-style ingredients without having to chop the ingredients. Even though a masticating juicer is reasonably quiet, that doesn’t mean that it is less powerful. It has a powerful 250 watts induction motor that allows 30 minutes of continuous juicing. It hardly overheats protecting the ingredients in the juice from heat damage or altered taste. You don’t need a fast device to get the best juice. 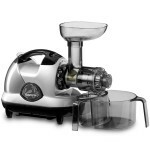 All you need is an Optimum low-speed juicer that offers the highest quality juices. At its low speeds, the juicer also delivers tasteful juices in large amounts. It also features self-feeding dual wings strategically positioned for safety. The wings allow the ingredients to flow through the juicing screw effortlessly. The wings are also useful, and they reduce the risk of blockage, eliminating the risk of over-feeding. There also is a large auger, the juicing screw which allows for seamless operation, improved performance and no mess or clogging. This juicer depicts a high level of sophistication, and it adds the much-needed flair to your kitchen. It’s sleek and stylish design is part of the reason why you have to consider getting this masticating juicer. 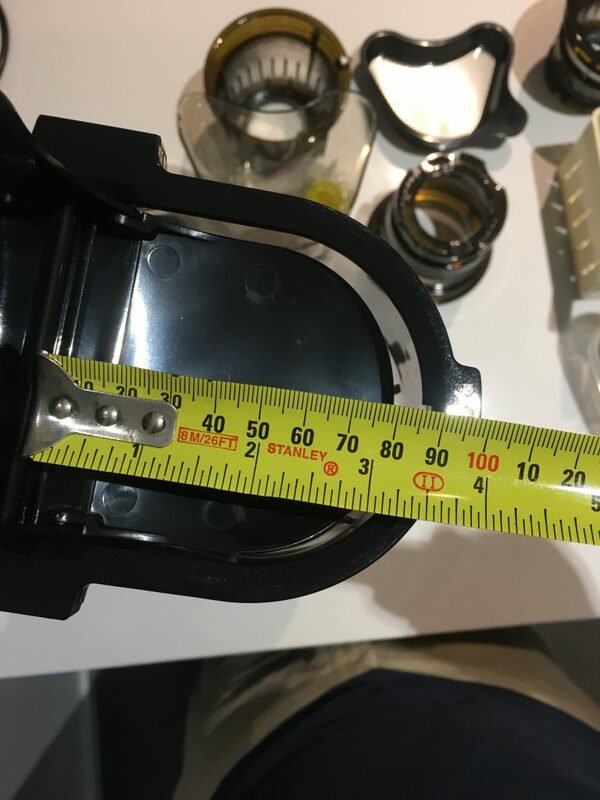 The use of high-quality Tritan in the construction of the jug bowl and the black finish on the juicer’s body give this juicer an attractive finish. It doesn’t come as one piece; this juicer comes a collection of components that offer a high level of versatility. It comes with a tofu box, filter, three strainers and a fabric cloth. This juicer is a master of all. It makes nutrient-rich and healthy sorbets, soy milk, dairy-free nut milk, baby food, and soups. You can also use it to make green smoothies, fruit juices, wheatgrass juice, and ice cream. The wide feeding chutes make it easy to clean the juicers. For the hard-to-reach parts, use the specifically designed cleaning brush. Optimum guarantees quality but you also get a 30-day money back guarantee. The 2nd generation Optimum 700 is one of Optimum’s latest innovations and an improvement from the 1st generation Optimum 700. The 2nd generation is more powerful with 250 watts while the 1st generation has 200 watts. It is, therefore, more powerful. Having taken two years to develop, it is the industry’s best and it has a high performance. 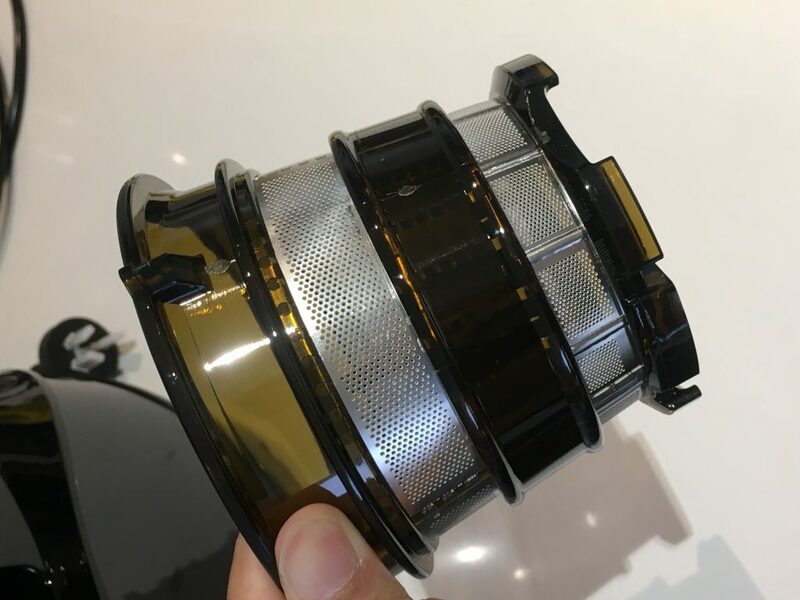 The 2nd generation juicer yields more juice than the 1st generation and the redesigning makes it less susceptible to clogging because of less pulp that gets clogged in the auger. 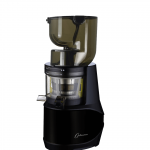 The 2nd generation Optimum juicer has a juicer screw that is 50 percent bigger enhancing juice and nutrient extraction. Top juicer, best on the market. Cold press/ masticating juicers quieter than centrifugal juicers and they also extract more juice while preserving the nutrients in the juice. This Optimum 700 (2nd Generation) Juicer offers all these benefits of masticating juicer and then some. The two wide chutes save on preparation time while the low juicing speeds ensure that you have nutritious juice that isn’t heat-damaged. 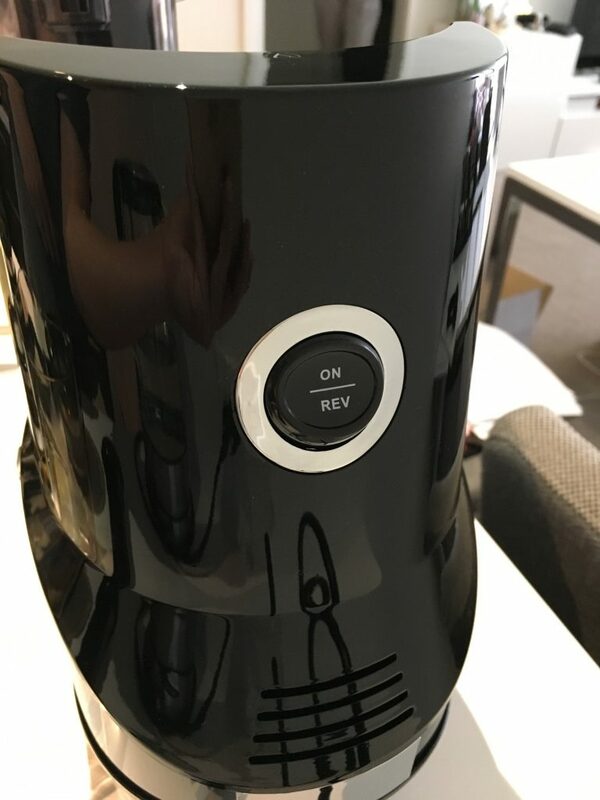 It has easy-to-use controls, and it is easy to clean. Therefore, this is the best cold-press Optimum Juicer. 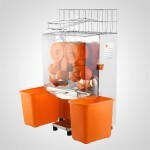 You can order your Optimum 700 (2nd Generation) Juicer from Froothie.